The Village at Panther Creek is in Phase 1 of construction. Located northeast of downtown Frisco and do west of McKinney along Eldorado Parkway, this new subdivision is part of the Estates, Dominion and the Village of Panther Creek. Located conveniently off Preston Road and Eldorado Parkway, homes start at about $220,000 to about $680,000. 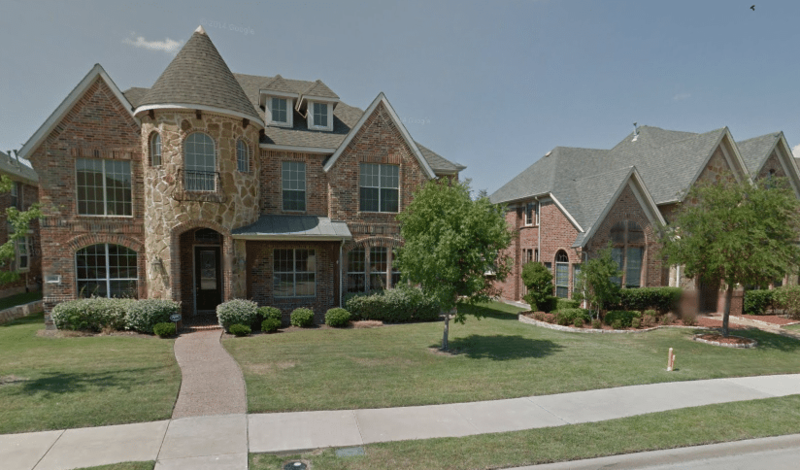 Residents of the Village at Panther Creek are part of the coveted Frisco Independent School District and utilize the Tadlock elementary school or the Sem Elementary school, the Maus middle school and the Heritage high school. These schools receive excellent scores and ratings for academics and education by parents, students and teachers alike. Panther Creek began development in the early 2000 and the Village is currently underway. The village itself stretches from Eldorado Parkway to drawbridge Drive and the Tadlock elementary school. It covers about 20 blocks east to west at about six blocks north to south. On the corner of Hillcrest Road and Eldorado Parkway is a small convenience store in downtown Frisco is less than 5 to 10 minutes from this location. Most homes are already built and feature 3 to 5 bedrooms between 2540 100 ft.². Lots are between 7500 ft.² and 8500 ft.². Most homes boast large kitchens, stainless steel appliances, entertainment space, media rooms, covered patios and outdoor living spaces. Homeowners dues are roughly $50-$75 per month but may change in the future. Amenities at the Village at Panther Creek include private walking trails, a community swimming pool, clubhouse, community sprinkler system, jogging and biking trails, a private lake and beautiful Greenbelt surrounding. Most homes are either two or three car garages with two or three stories and brick construction. The Village is a pocket community located inside the Dominion and feature easy access to the Frisco area or McKinney. Nearby, residents can enjoy the Trails Golf Club, multiple community parks, picnic areas, the Stonebriar Centre Mall, Lake Louisville and lots of local activities and sports arena. For more information on the Village at Panther Creek please see all available listings on our website or contact my office today to schedule a showing.